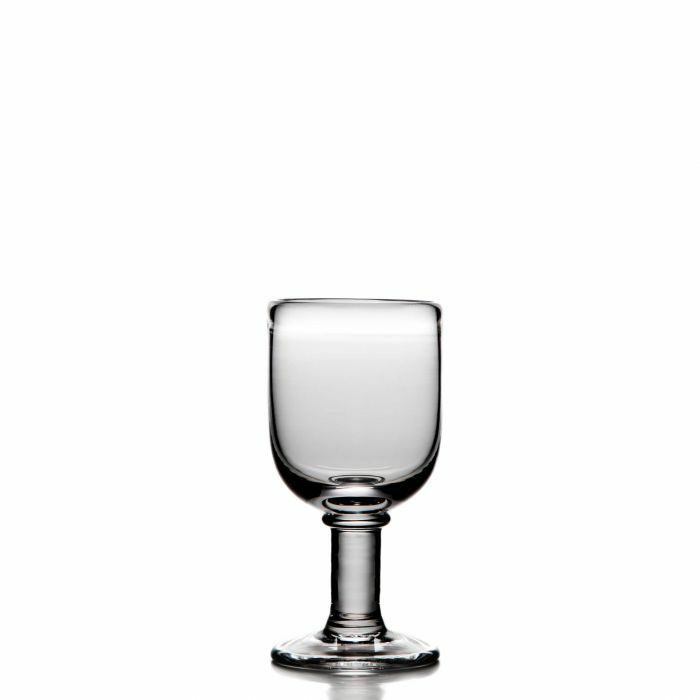 You'll be hard-pressed to find another piece of stemware that possesses the aesthetic appeal and serving versatility of the Essex collection. 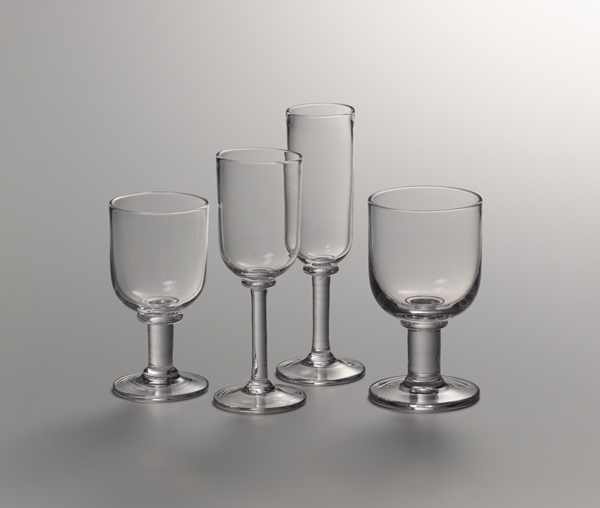 Distinguished by its bowl, substantial stem, and sturdy base, the Essex Stemware Collection is essential for entertaining. 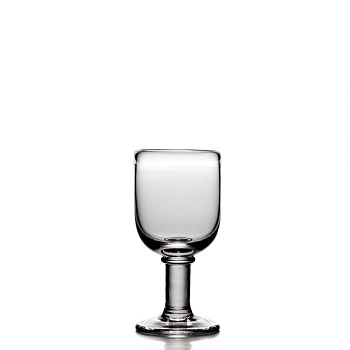 Choose between the Essex Flute, the ideal vessel for a champagne toast, or the Essex White wine, perfect for water or wine, or the Essex wine for water, wine, mixed drinks, or any other beverage of choice.